January 13, 2014 was a red-letter day for coffee drinkers! Two major health-related stories were widely reported, starting with news (published in Nature Neuroscience) that caffeine enhances “memory consolidation.” Although there have been lots of studies showing that coffee is a cognitive enhancer, there has never been a study in which study participants were asked to memorize something without the benefit of coffee, take caffeine after the memorization activity--- and then perform at a later date….until now. Researchers at Johns Hopkins University got 160 people between the ages of 18 and 30 to look at pictures of various things (ducks, etcetera) and to identify them as either “indoor” or “outdoor” objects. Shortly after this task, the participants received either a placebo tablet or a 200-mg caffeine pill. Then they left. 24 hours later, everyone was back at the study site looking at the same pictures. How does that work? Well, one hypothesis from the researchers is adenosine blockade (the same mechanism responsible for preventing fatigue). For more information about that, please see the Nature Neuroscience article. In this switchover study, some men drank 4 cups of coffee a day for 3 days, while others drank 4 cups of water a day for 3 days. After a 10-day wash-out period, they switched from coffee to water and vice versa. The researchers tested hydration status throughout by looking at body mass, total body water, and blood and urine tests. They found that caffeine did not alter hydration status. 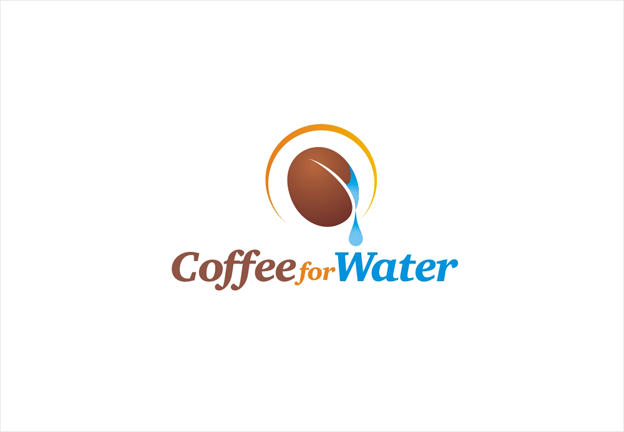 Drinking coffee contributed to hydration as much as water….Surprise! So if you’re thirsty, looking for energy and interested in being healthy, drinking coffee just makes sense---and it tastes good too! 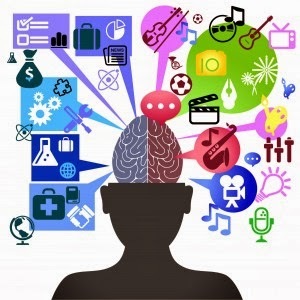 If you want to remember everything you've read in this post, have a cup of coffee....then you can consolidate these ideas more easily. Comments are welcome! Simultaneous performance of two tasks often leads to performance deficits in the component tasks. This effect, known as dual-task interference, is thought to be a proof of capacity limitation in cognition, and the lateral prefrontal cortex (LPFC) has been highlighted as its putative neural substrate. Here we recorded single-neuron activities in LPFC while monkeys performed dual tasks that required the simultaneous performance of a varying-load spatial attention task and a spatial memory task. We found that the performance of the monkeys exhibited dual-task interference, and prefrontal neuron activities showed a decreased ability to represent task-relevant information to a degree proportional to the increased demand of the concurrent counterpart task. The locus of the interference was shown to originate in the simultaneous, overloaded recruitment of the same LPFC neural population by the two tasks. These results provide direct neurophysiological evidence for, and constraints to, psychological models of dual-task interference and capacity limitation. Wait, what did they just say? Oh yeah. Do one thing and do the other, multi-tasking doesn't work. What, you're gonna argue with these guys? Just look at all those syllables!